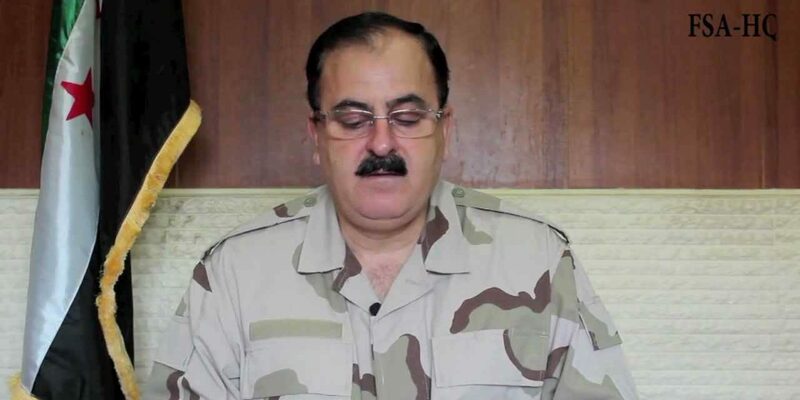 Syria Analysis: Is General Idriss A Safe Bet to Lead Insurgency? One of the common narratives for a way out of the Syrian conflict is that the “West” can support the “moderate” insurgency under General Salim Idriss, the head of the Supreme Military Command of the Free Syrian Army. This will both increase pressure on the Assad regime and isolate “extremist” insurgents. [Idriss] is the centerpiece of the administration’s new strategy….The United States is turning to Idriss late in the game and asking him to create a tight command-and-control structure from a ragged, factionalized force — which may be mission impossible. [Idriss] must speak the language of diplomac, but he must also show his strength as a military commander — not just by battling Assad and Hezbollah in the west, but by combating extremists and warlords in the north and east. The message is clear: the only hope of the “West” is to get heavy weaponry to Idriss…now. The brigades doing the actual fighting in Idlib Province [in northwest Syria] still don’t get supplies from Saudi Arabia or anyone through Idriss. Some commanders are waiting for the other brigades to liberate idlib, hoping to gain influence when those brigades have burned their resources on the battlefields. This will backfire because the people lost patience with Idriss. They call him the biggest pansy on Syrian soil and even worse. The Brigade has withdrawn from ALL fronts. There’s not a single battle they are involved in. Despite that, Maroof’s Gulf donors manage to send a couple trucks with arms and ammo to him, using Idriss to make it “legit”. Under such circumstances Idriss will not get a foot in [if and when insurgents triumph]. Lack of news about that is mainly due to irrelevance, but also to not endanger possible Free Syrian operations in the future. For many insurgents, Idriss is “just a name mentioned in Western press”.